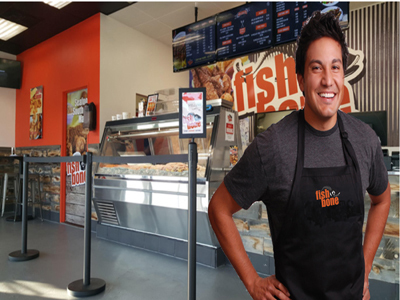 San Bernardino County, Quick Serve Gourmet Fast Food Restaurant For Sale On BizBen. Located in one of the Busiest and most desirable mall in Southern California, Extremely difficult to secure a location. High Foot traffic. Buyer could greatly benefit from purchasing this business before the Thanksgiving Weekend. 100% help run. Owners Salary NOT included in the profit (which means a working owner can make much more by simply managing better, being attentive to the business and eliminating the extra employees and reducing food cost by paying more attention). Potential for sales growth as the owner has neglected this business ever since it opened. Increasing sales volume + Controlling food and labor cost will have tremendous positive impact on the Business and the bottom line. Clean books and records. Newly built in mid - 2012, Location was built ground up. 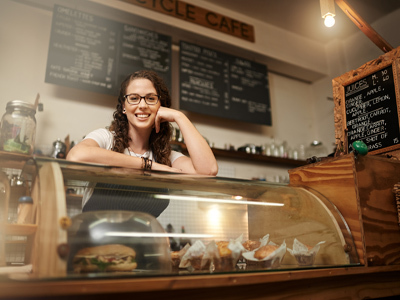 The seller currently has multiple Franchise Businesses (30+) and is selling due to strategic business reasons. 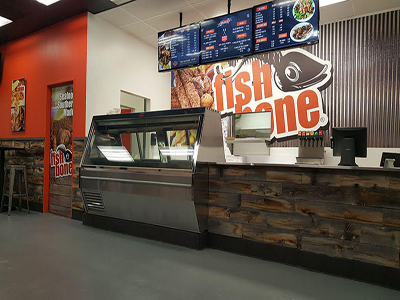 The listing # 235855 Quick Serve Gourmet Fast Food Restaurant - San Bernardino County below is currently OFF THE MARKET due to that it is either in escrow at this time or has recently been sold. 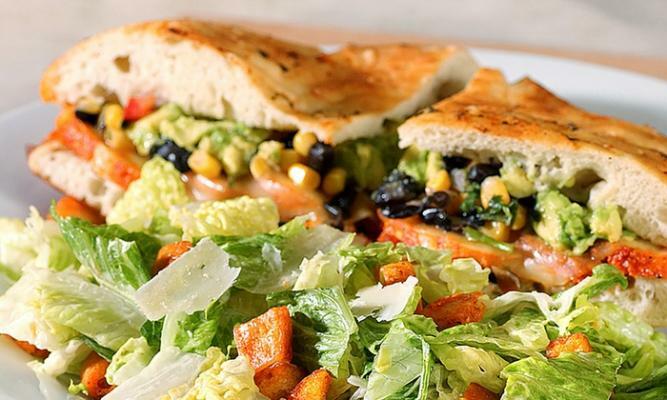 For more businesses for sale that are like this Quick Serve Gourmet Fast Food Restaurant in San Bernardino County please see a sample of BizBen active listings below and links to all similar listings on BizBen.com. Pizza restaurants, 2 locations being sold together, high volume & net. Part of a chain of stores established in Southern California for 40 years. Customers have been coming here for generations. Serves high quality pizza with beer and wine using only the finest ingredients. Established Take-Out and Delivery only Pizza Restaurant for sale. No seating or dine in only Take-Out and Delivery menu. Fully equipped kitchen. Open 7 days a week 11:30 am to 9:00 pm. Asset sale. 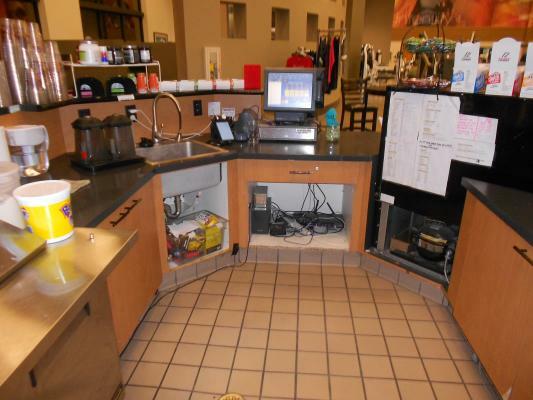 Located in a busy center with major anchor tenant. Surrounded by affluent residential communities. Fast food free standing restaurant with drive thru. Located on a Major corner intersection on a main street. Excellent books and records. Monthly rent $4,000. Lease has 17 years left. Open 7 days. Sunday - Thursday 6am - 9pm + Friday - saturday 6am - 10pm. Excellent High Gross (P&L available). 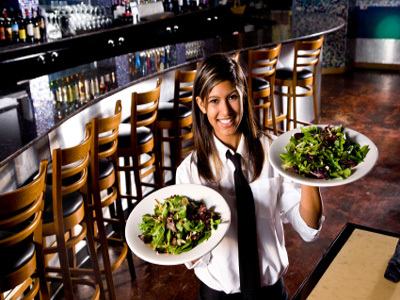 Owner will provide training, trained employees and staff. Landlord will work with new buyer on lease. 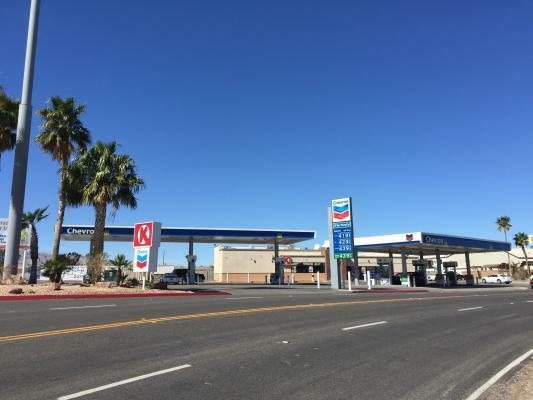 Chevron branded fuel facility with 6 mpd's served by 2 x 10,000 and 2 x 12,000 gallons double walled underground tanks recently constructed circle k store with abc Store is open 24 hours a day and sells $65,000 monthly at 34% profit. Currently pumping 55,000/month @$1.10 margin. Local Taqueria, Taco Shop, with authentic street tacos and Mexican Menu. All staff run.Absentee owner. 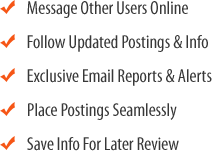 Great opportunity for a family/owner operator... Cash flow reflects replacing the manager ($30K add-back). 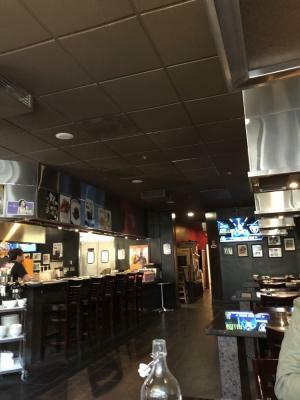 Korean BBQ Restaurant - Asset Sale. 2,400 sq.ft. Monthly rent $4,000 includes NNN. Table Hood Installed. Beer and Wine Liquor License. Convert or Add Other Menu. 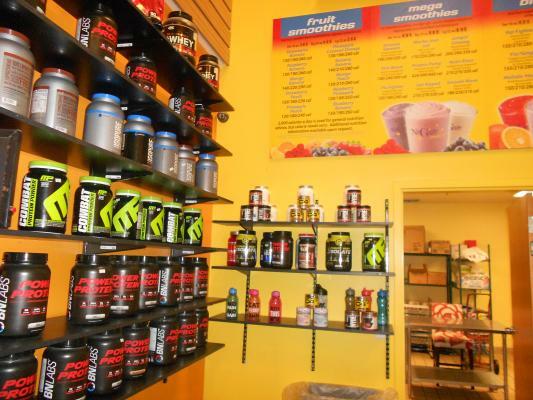 As one of the fastest growing franchises, this Juice Bar/Cafe is rapidly expanding throughout the country with a brand approach focused on the health and fitness lifestyle. Franchise fee is only $350/month.